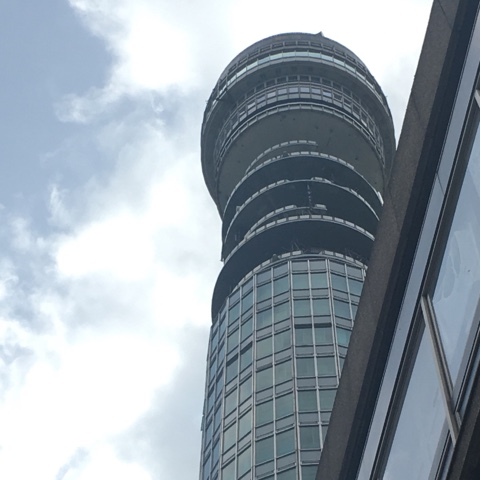 We had the opportunity to attend the 300th internet safety workshop in the Bt Tower in London. BT and Unicef are reaching out to parents and teachers nationwide to educated and share valuable information on how children and their families can use the internet safely. The program is designed to empower children to become more confident and internet savvy whilst still enjoying the continued benefits. 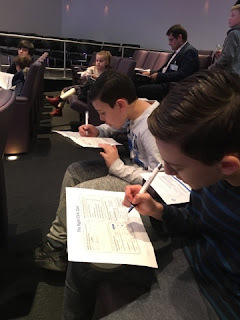 The workshop shared an array of information on how we as parents can encourage children to use the internet safely as well as open discussions on what's is and what's not acceptable. It was great to know that so far over 7,378 parents/teachers and children have taken part in the sessions and as a result 90 percent of parents say they will talk to their child more about online safety. The workshops are a valuable tool and great for children and parents it was defiantly food for thought. Thank you BT & UNICEF for the amazing workshop.